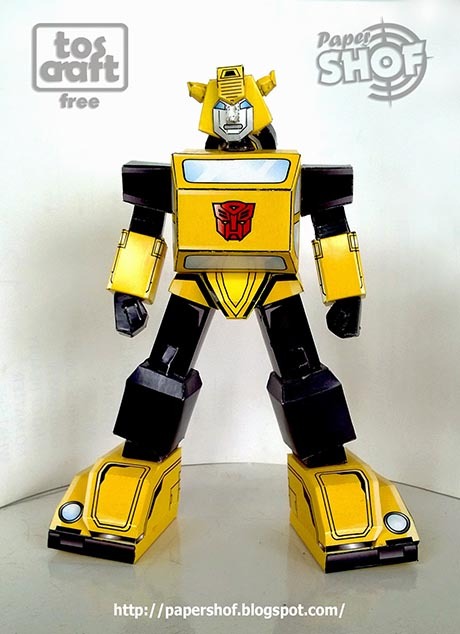 Bumblebee is a fictional robot character from the Transformers franchise. 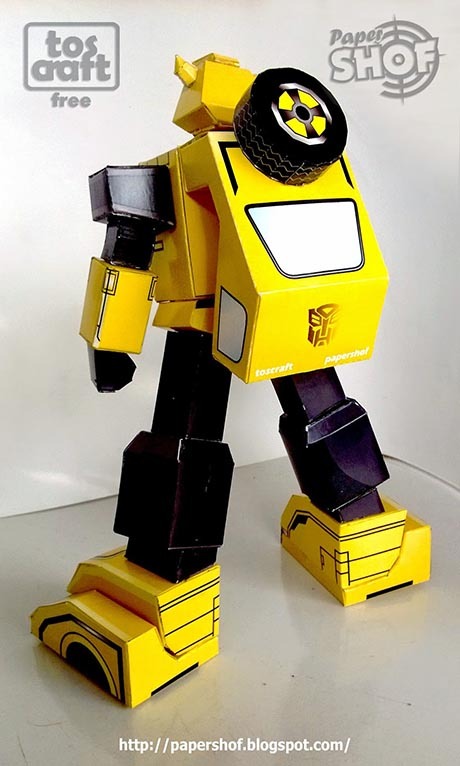 He is one of Optimus Prime's most trusted lieutenants. 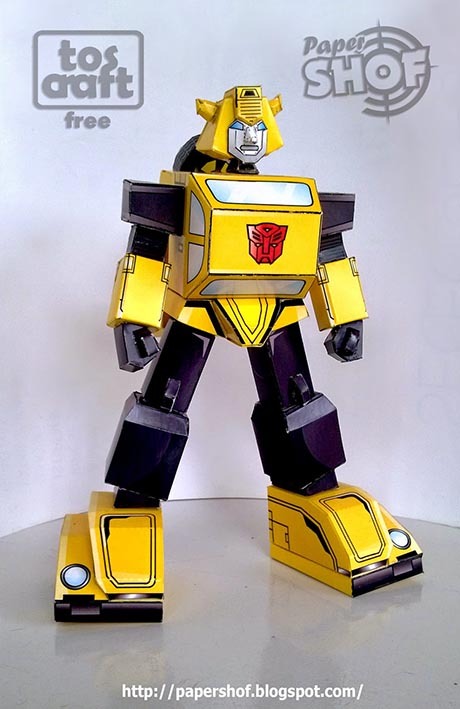 Although he is not the strongest or most powerful of the Autobots, he would gladly give his life to protect others and stop the Decepticons. 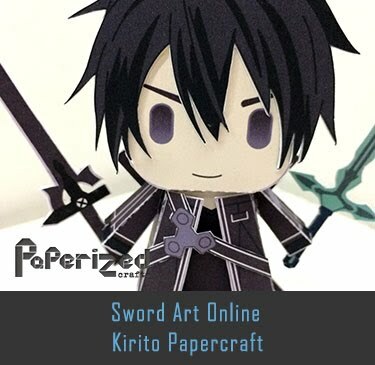 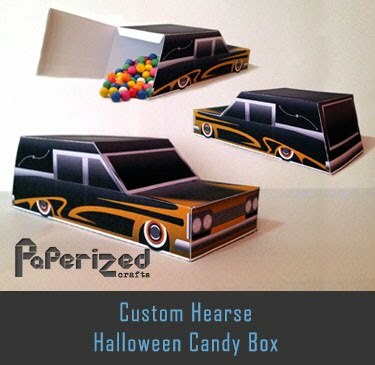 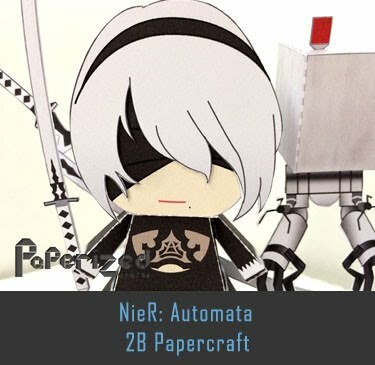 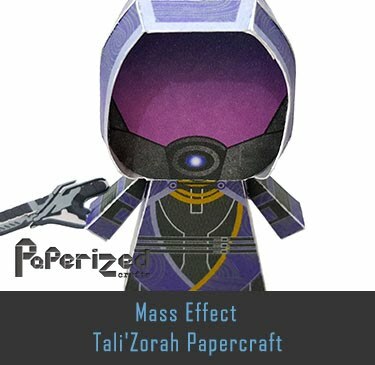 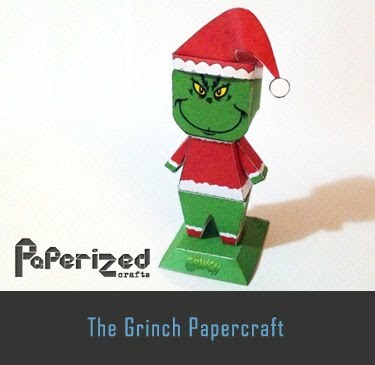 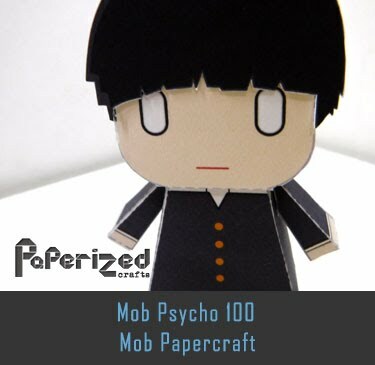 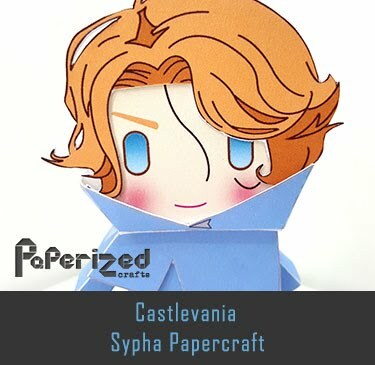 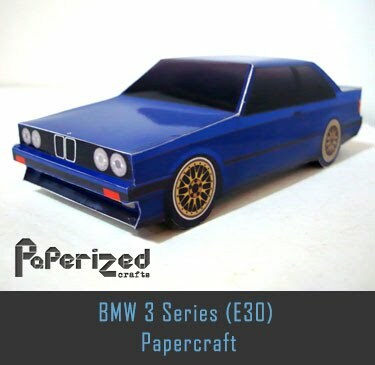 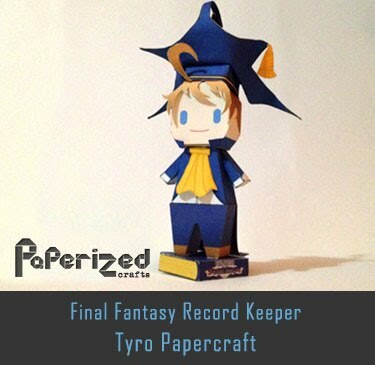 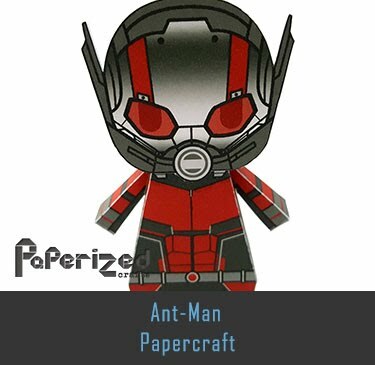 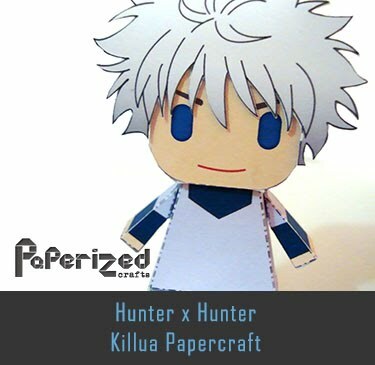 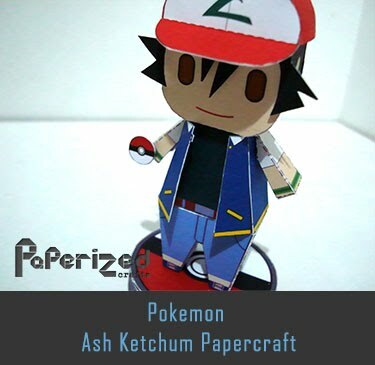 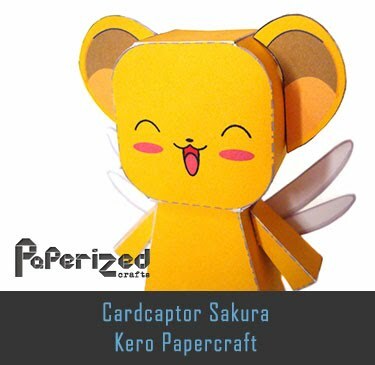 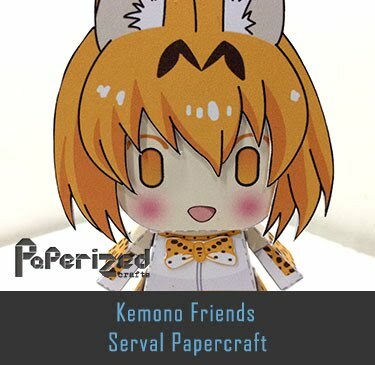 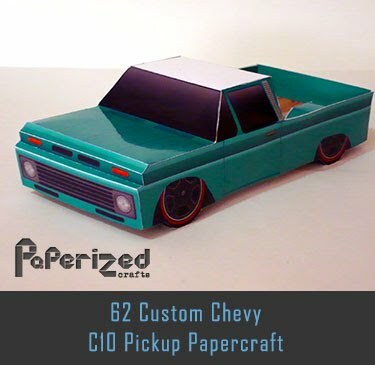 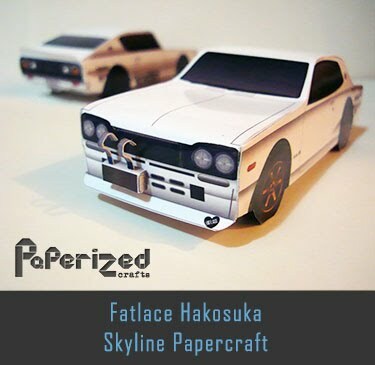 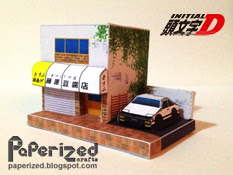 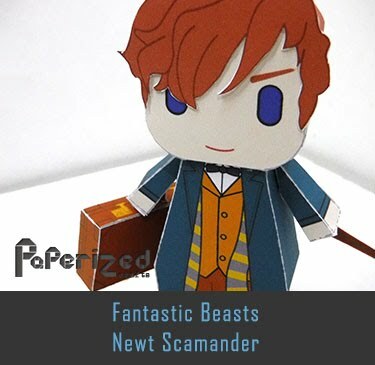 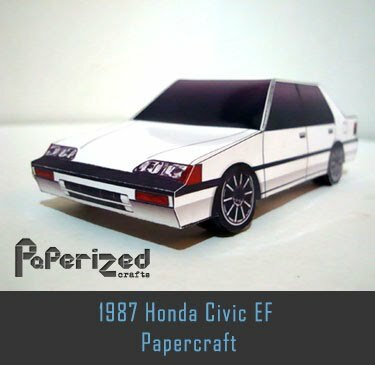 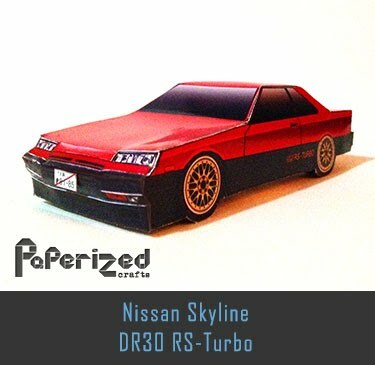 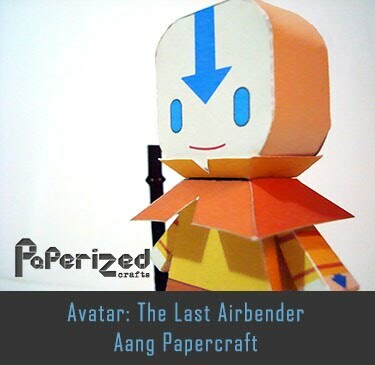 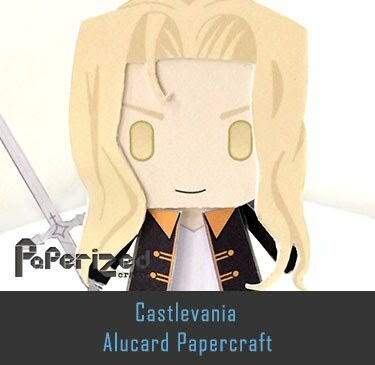 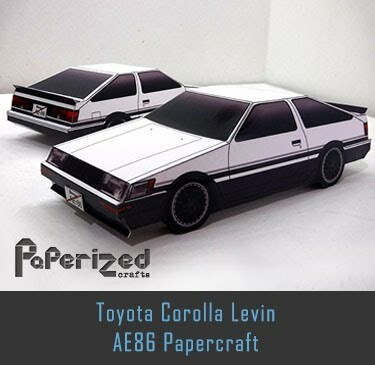 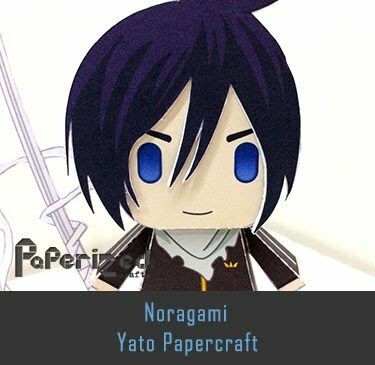 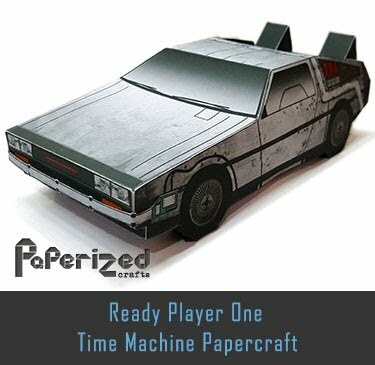 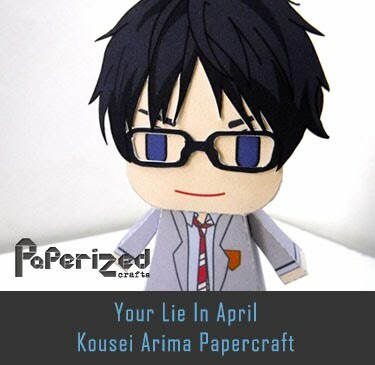 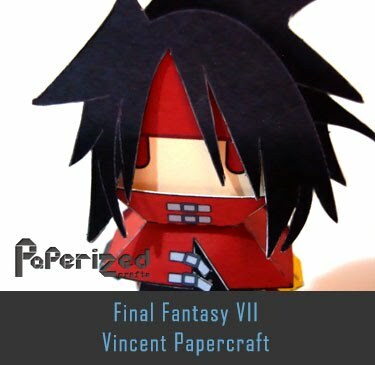 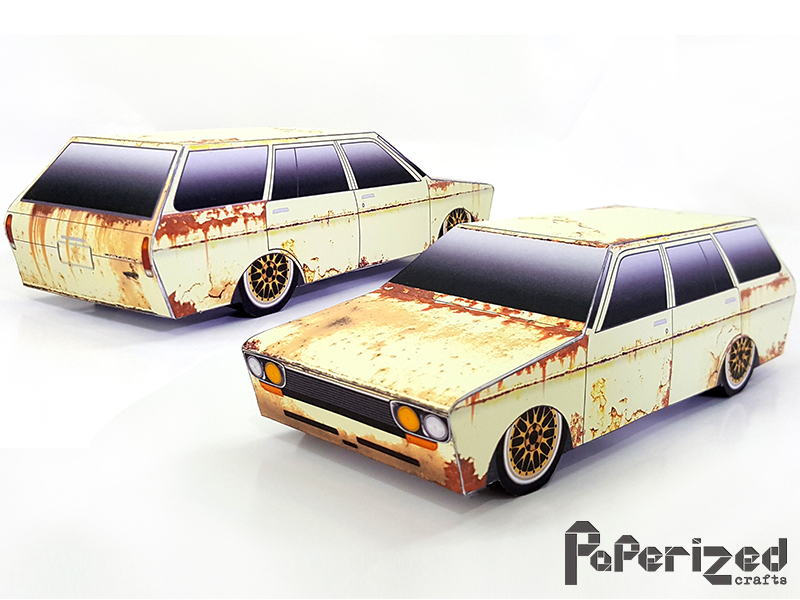 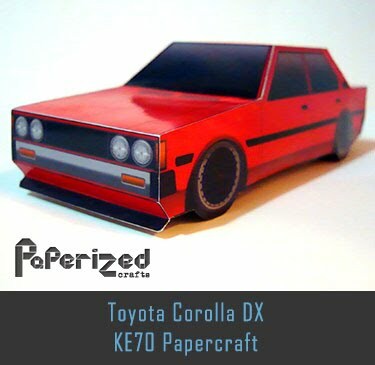 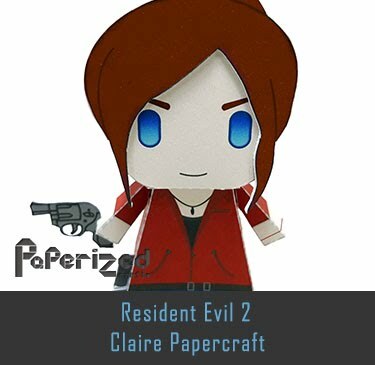 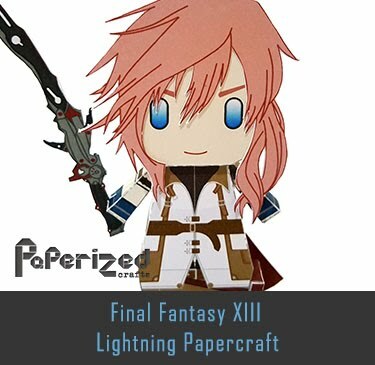 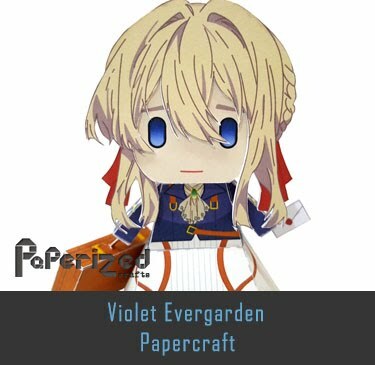 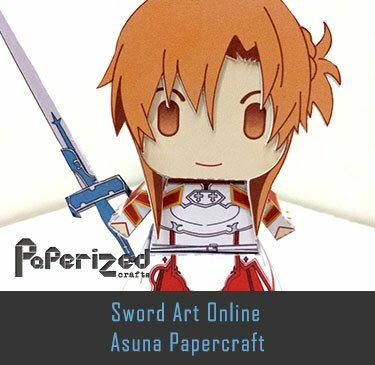 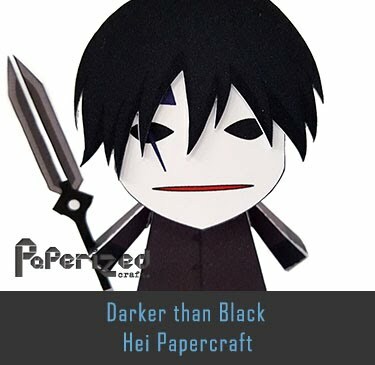 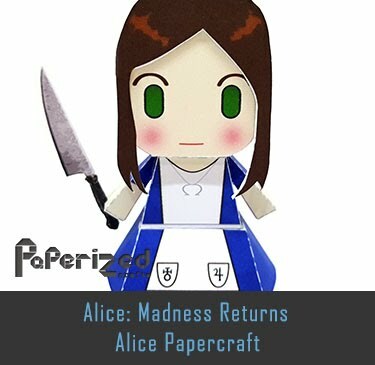 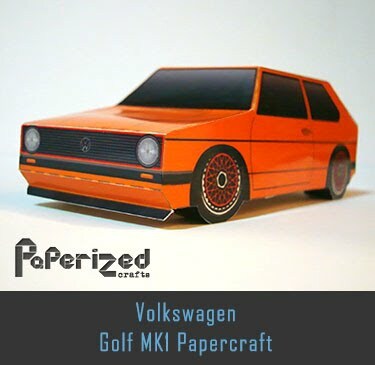 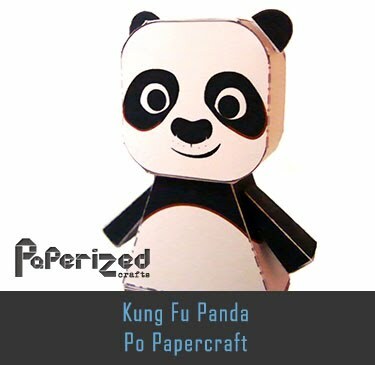 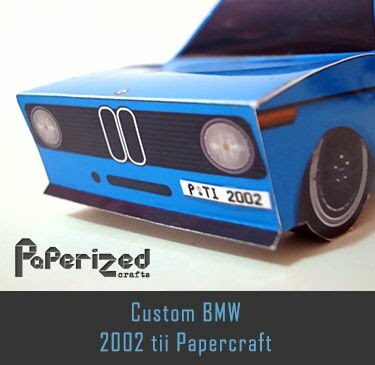 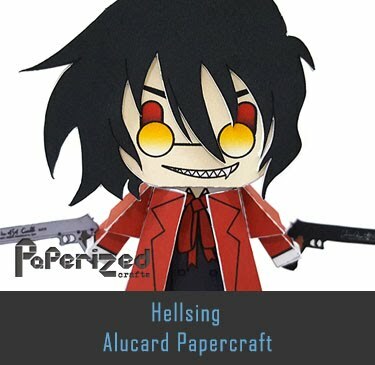 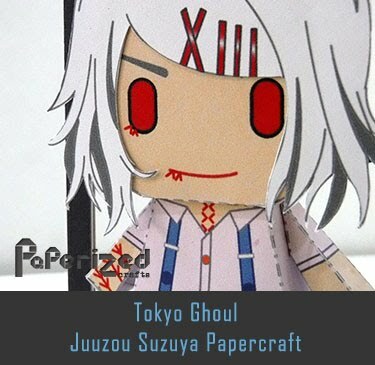 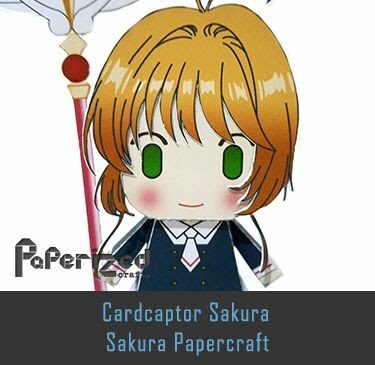 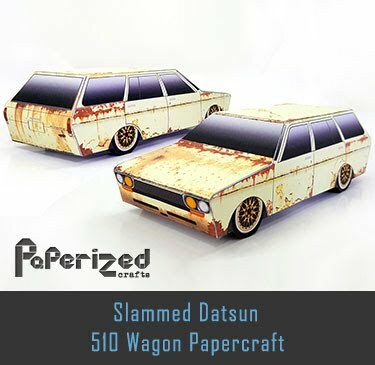 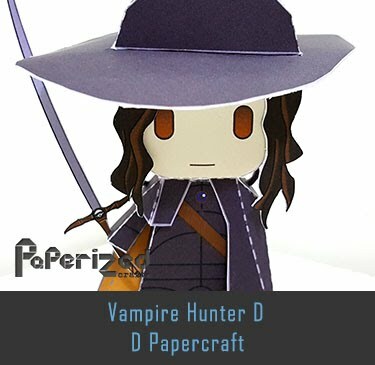 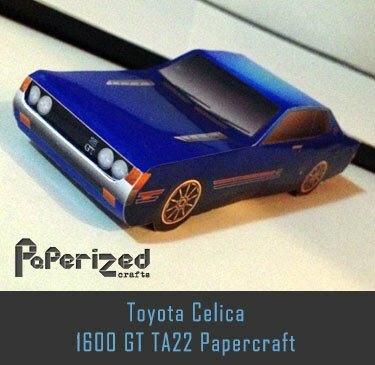 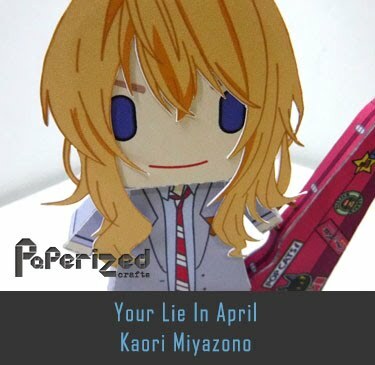 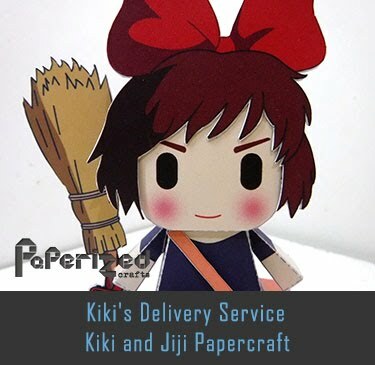 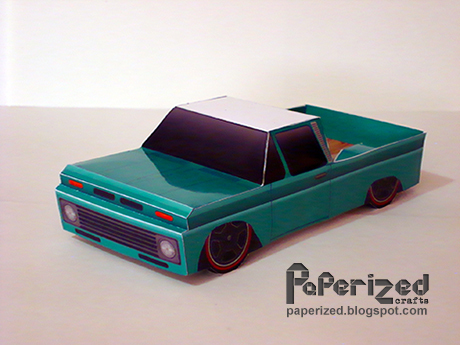 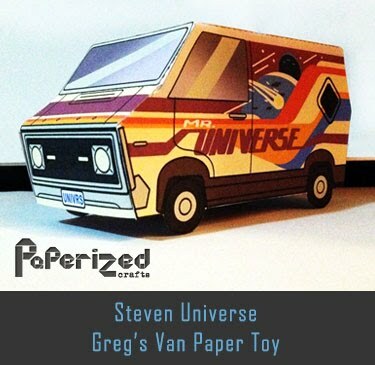 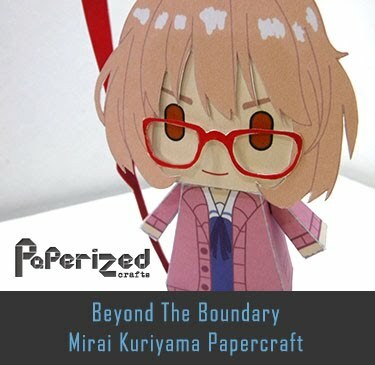 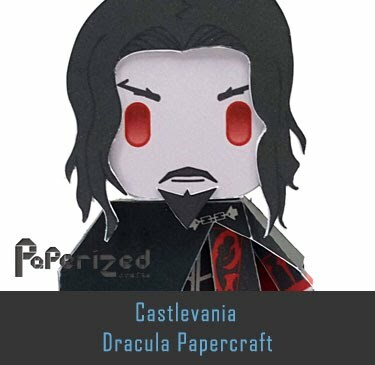 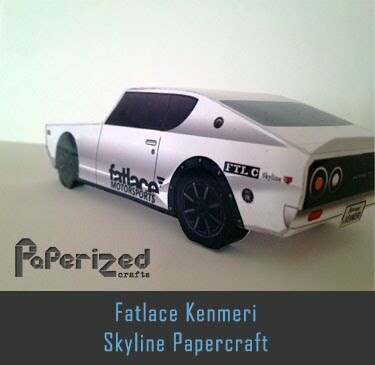 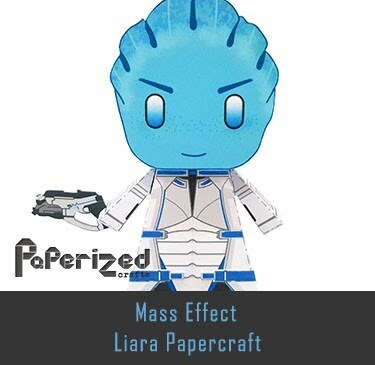 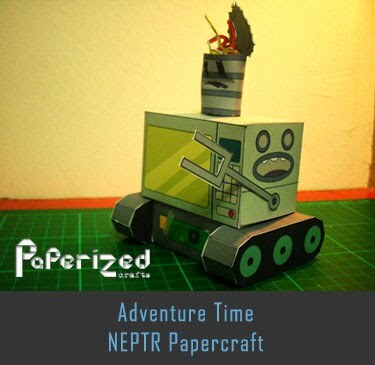 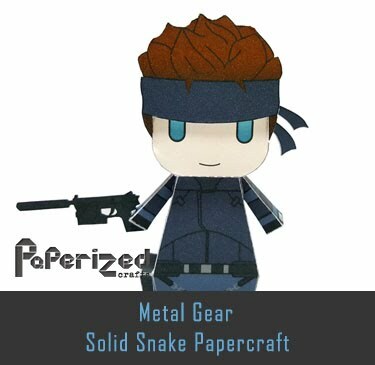 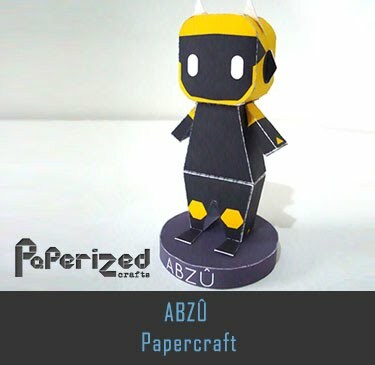 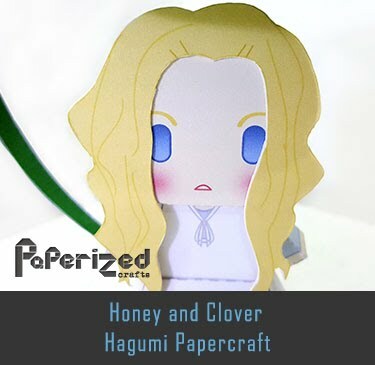 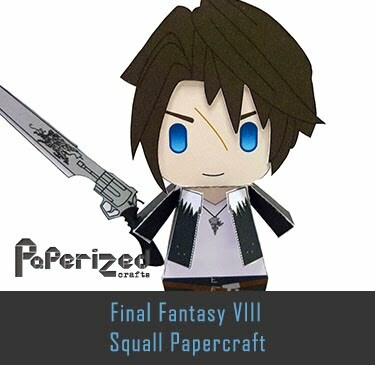 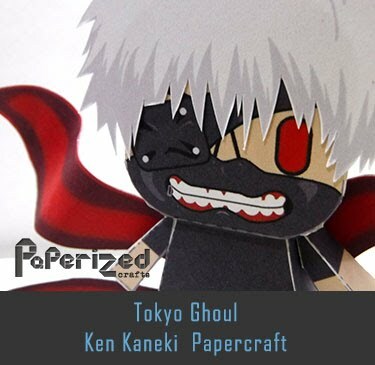 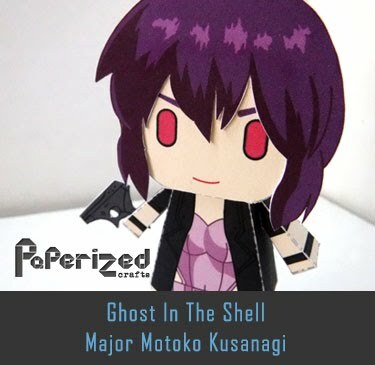 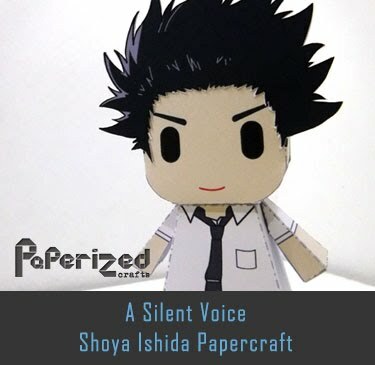 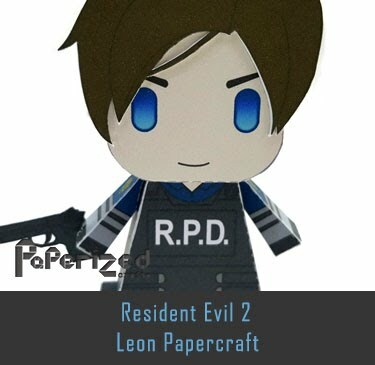 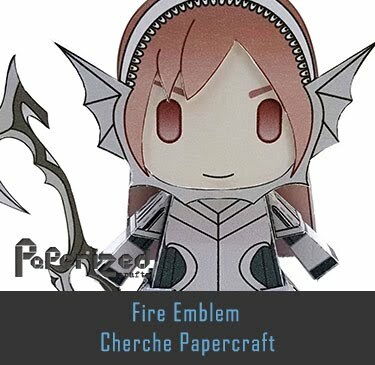 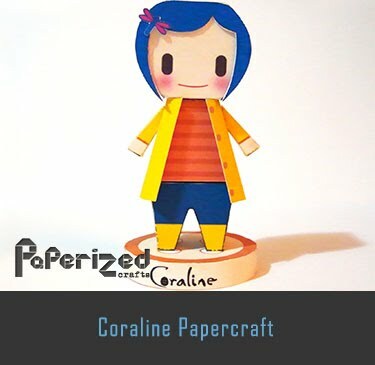 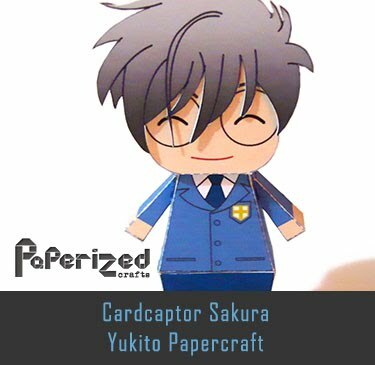 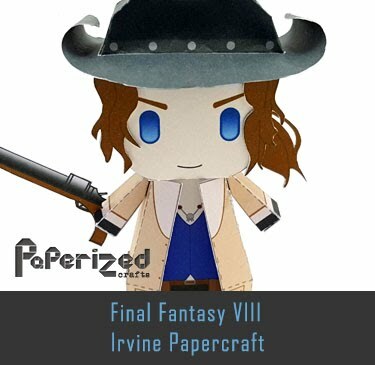 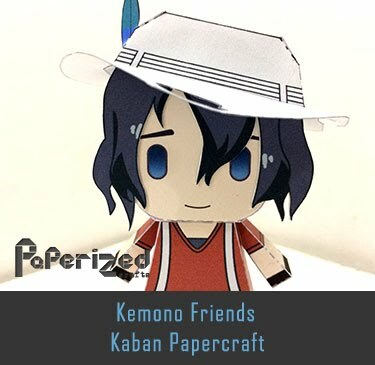 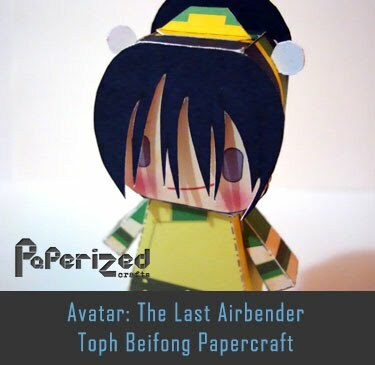 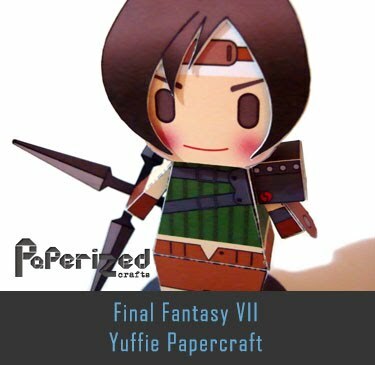 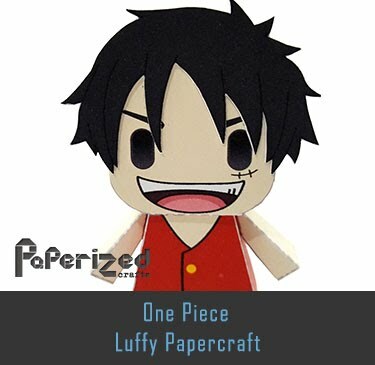 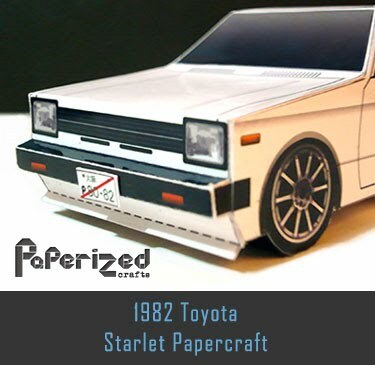 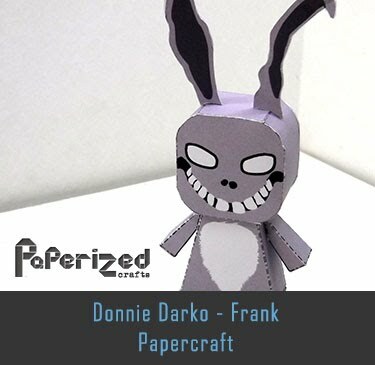 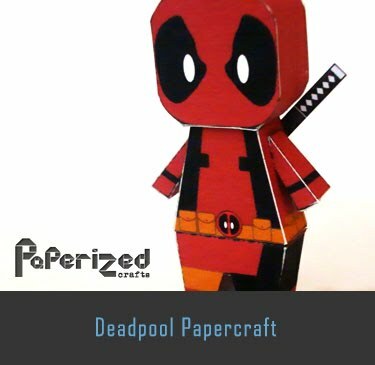 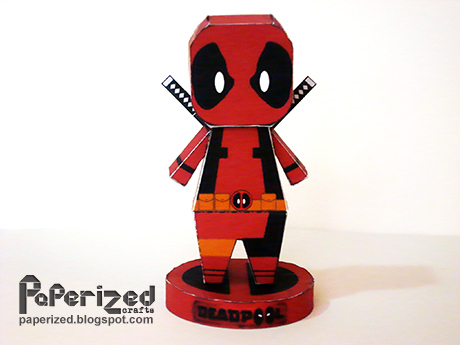 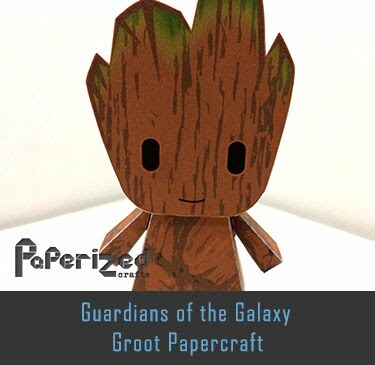 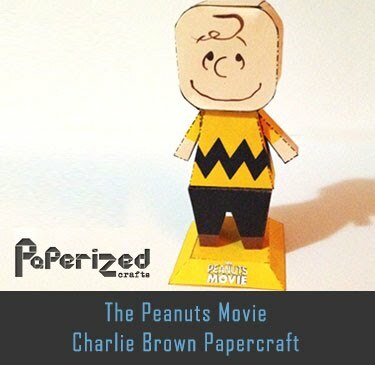 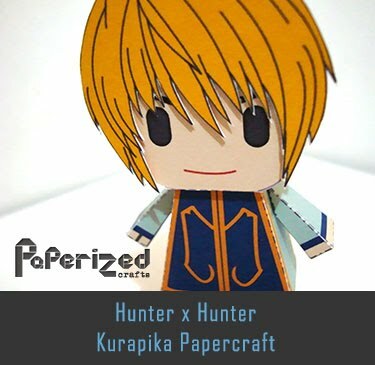 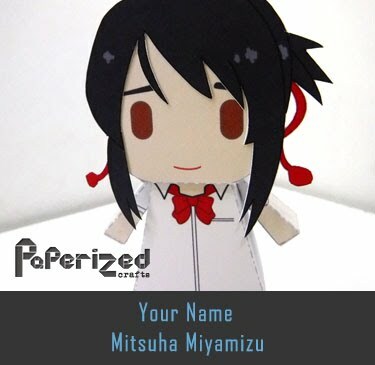 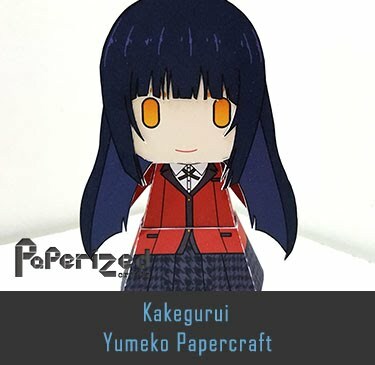 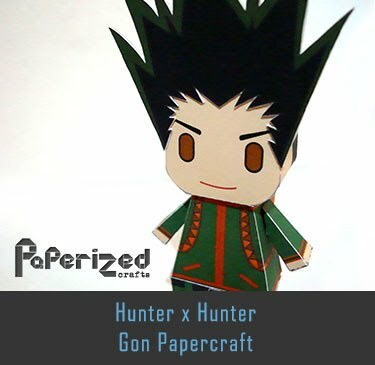 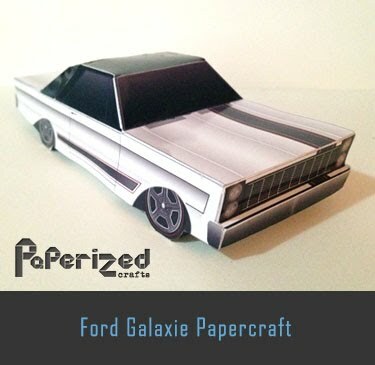 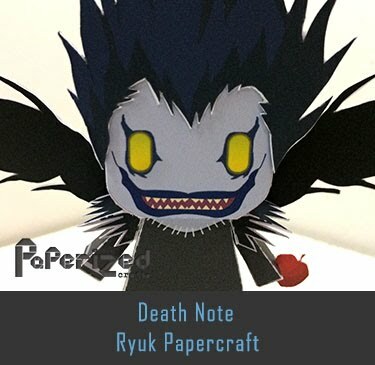 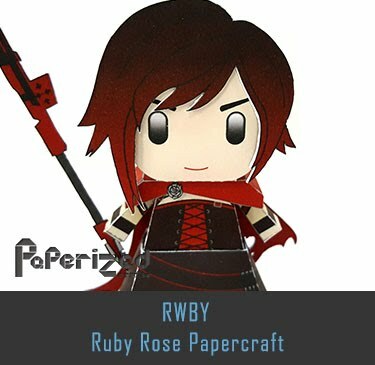 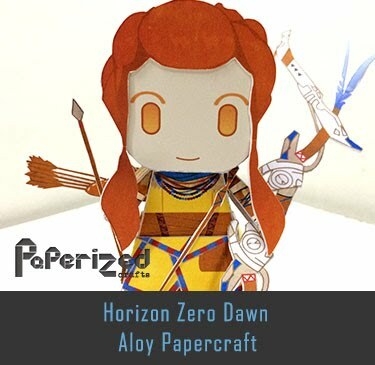 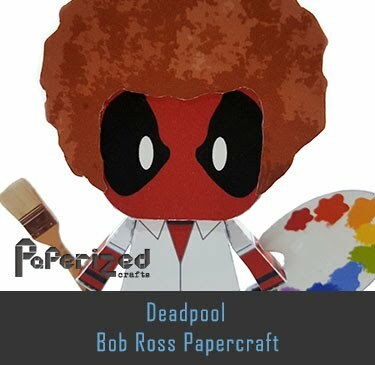 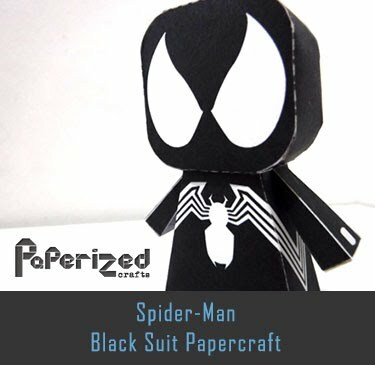 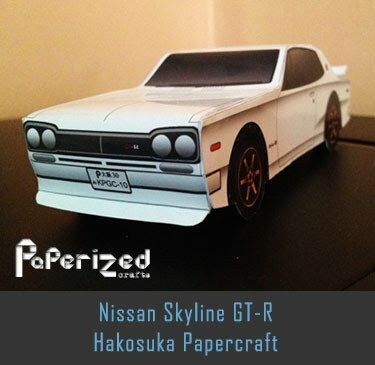 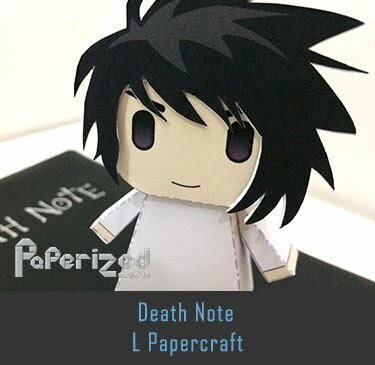 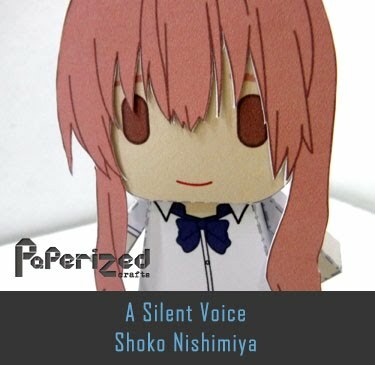 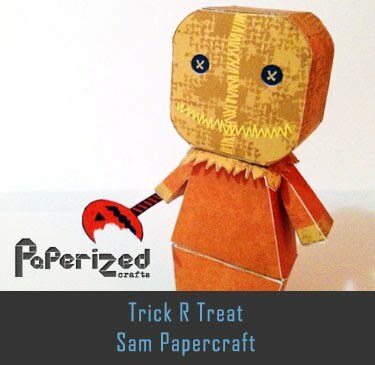 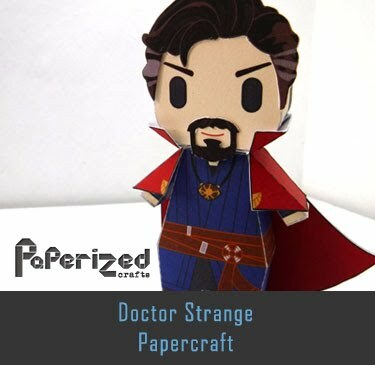 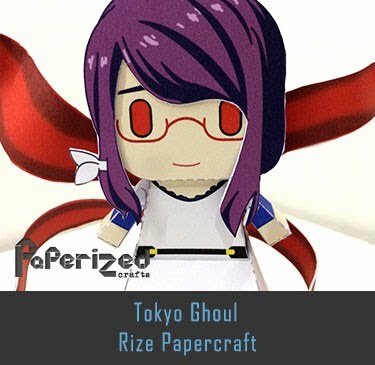 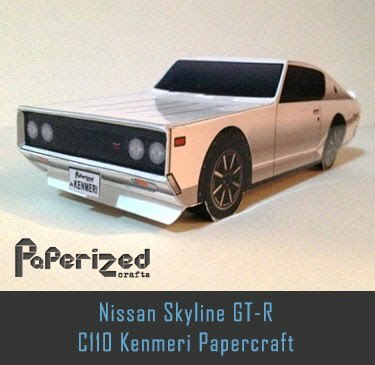 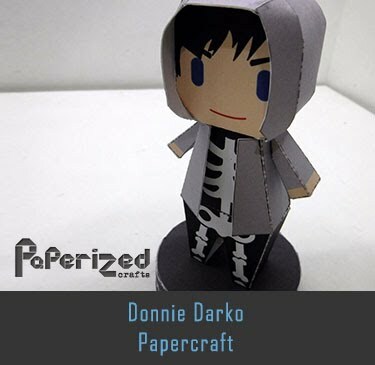 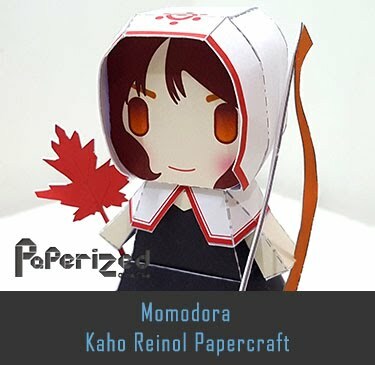 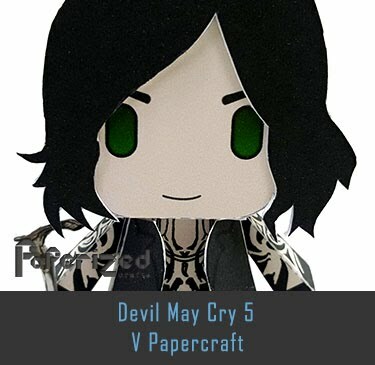 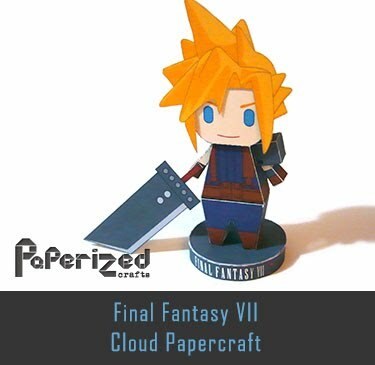 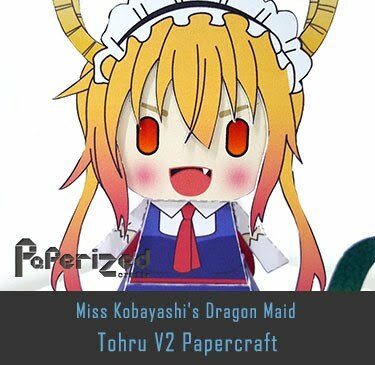 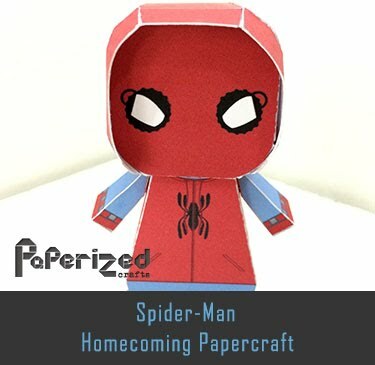 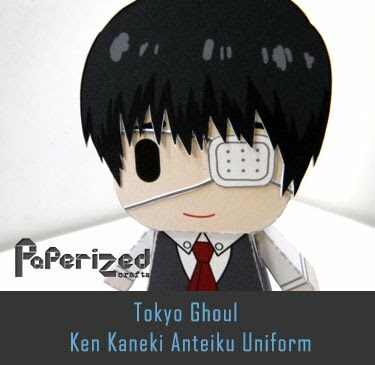 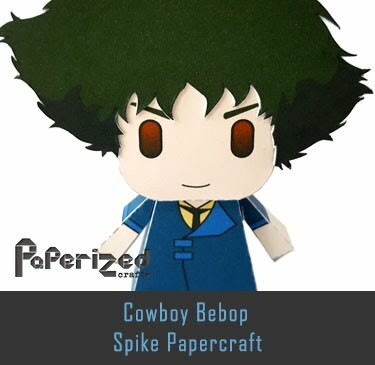 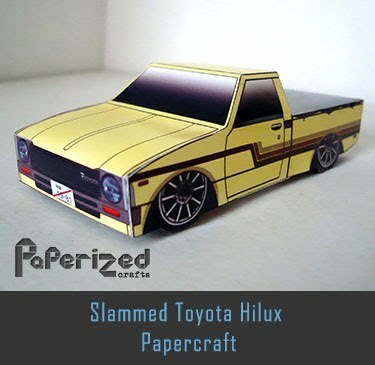 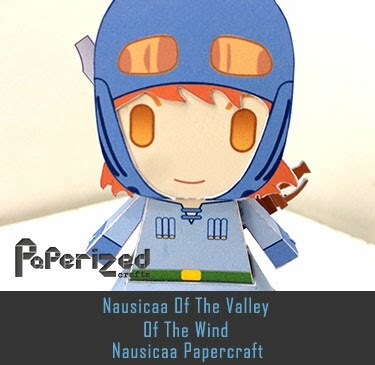 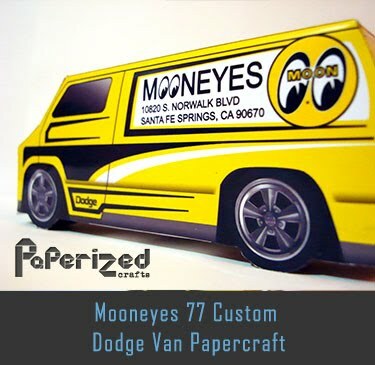 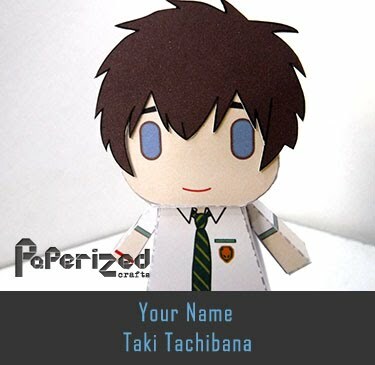 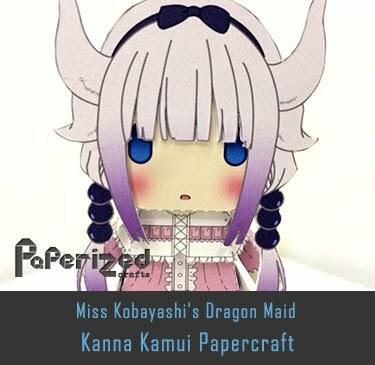 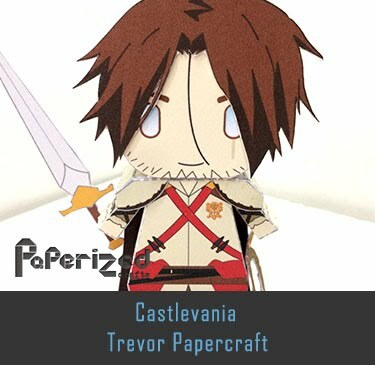 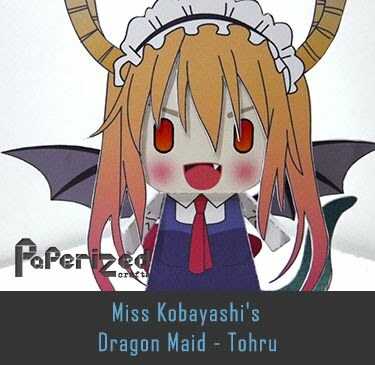 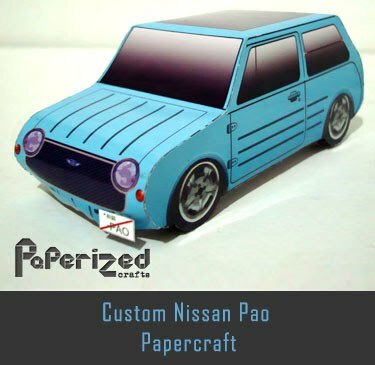 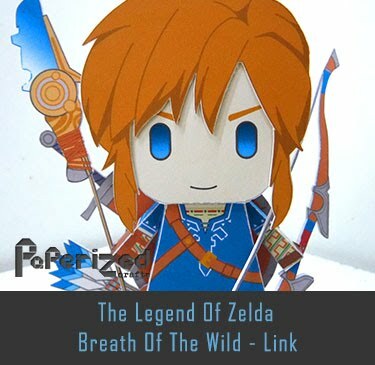 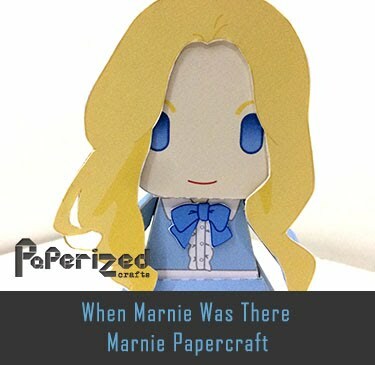 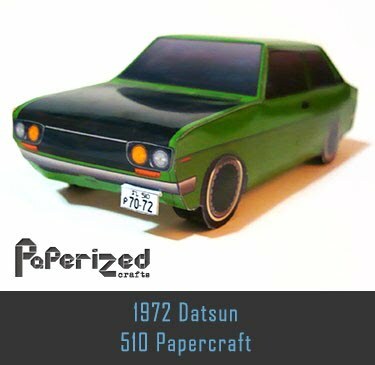 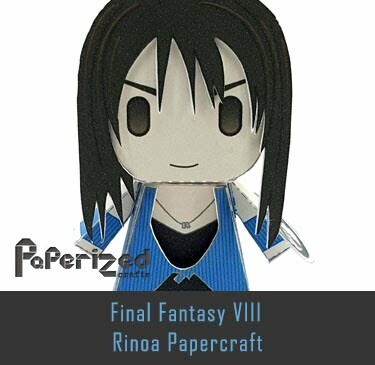 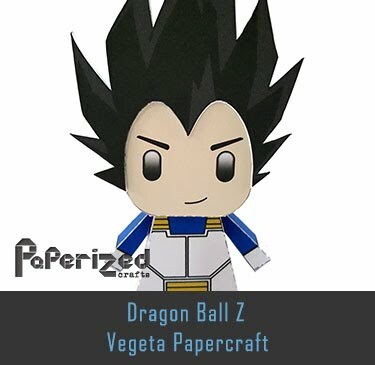 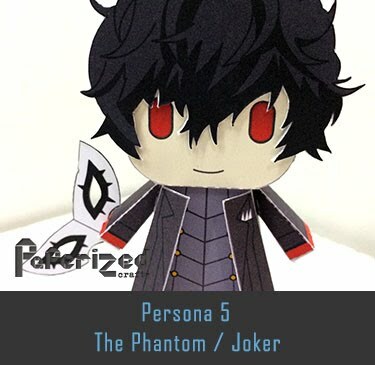 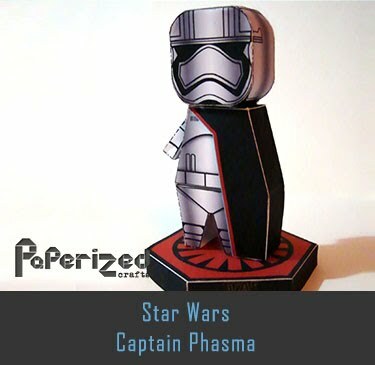 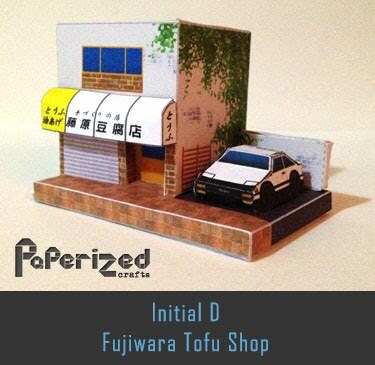 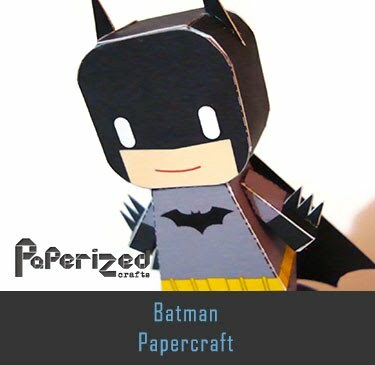 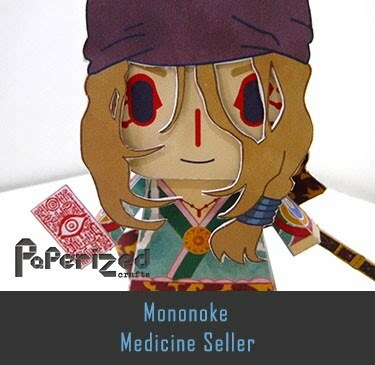 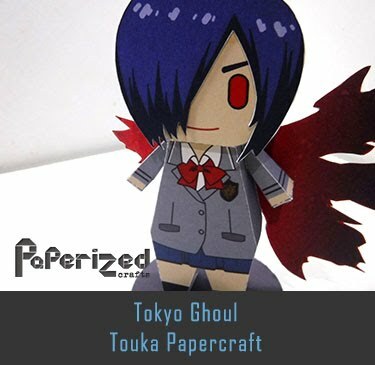 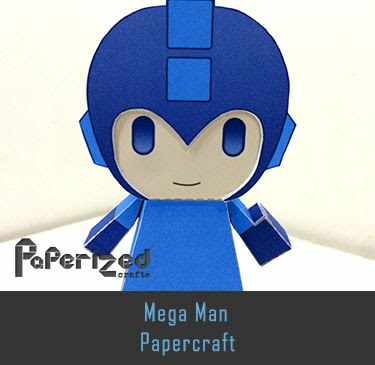 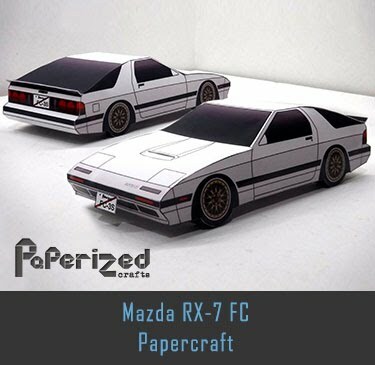 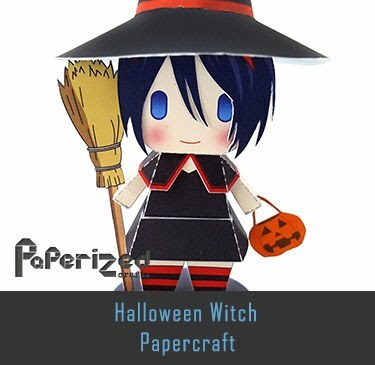 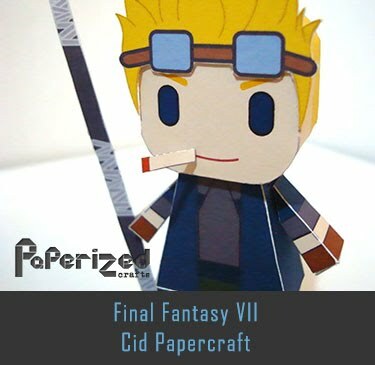 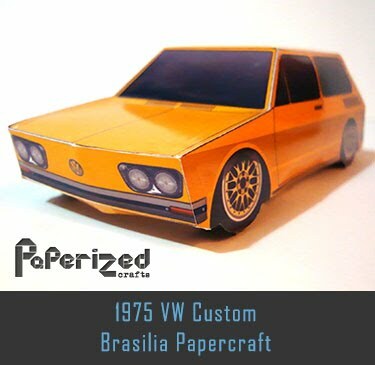 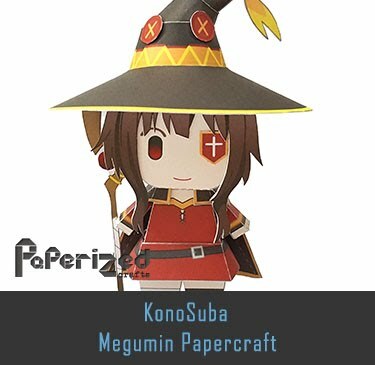 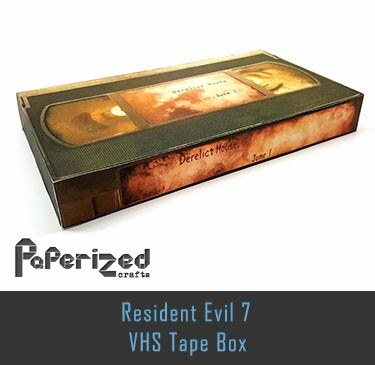 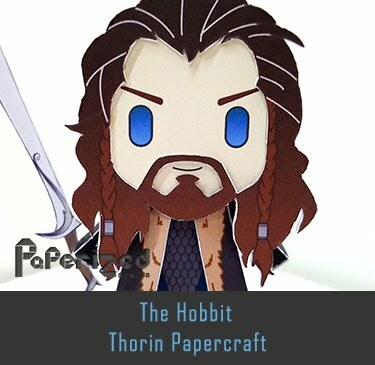 Papercraft created by Tosanaji Prakoso & KM Shofuan from Paper Shof.